The quintessential melting pot of cultures, Singapore showcases the best of the East and the West. From Roti Prata at Little India and the temples at Chinatown to the futuristic National Gallery and retail therapy on Orchard Road, you will experience the best that Singapore has to offer with Akbar Holidays on our Singapore packages. One of the most popular travel destinations in the world, Singapore was founded as a British trading post in 1819 by the British East India Company. Since then it has grown into one of the world's most prosperous countries and is home to the world's busiest port. 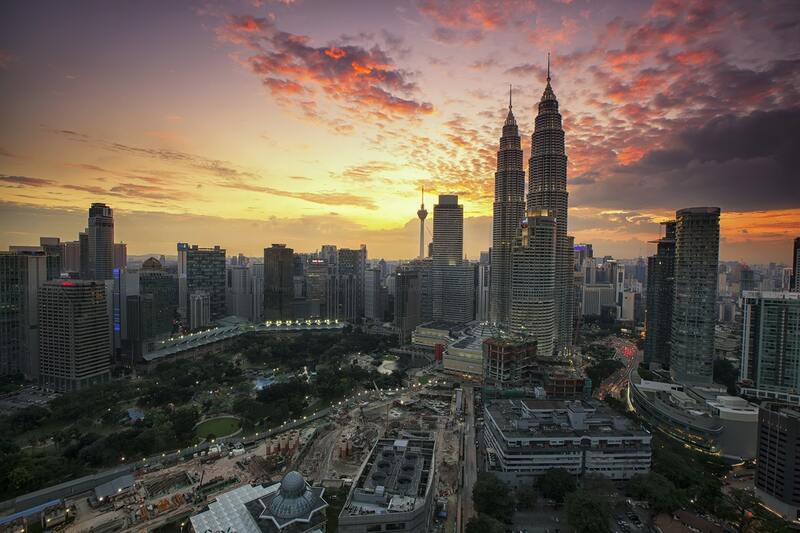 The Garden City offers an interesting mix of Chinese, Malay and Indian influences in a modern and affluent urban setting. With its tropical climate, delicious food, tons of shopping malls and exciting nightlife, the city state of Singapore makes for a great holiday destination. 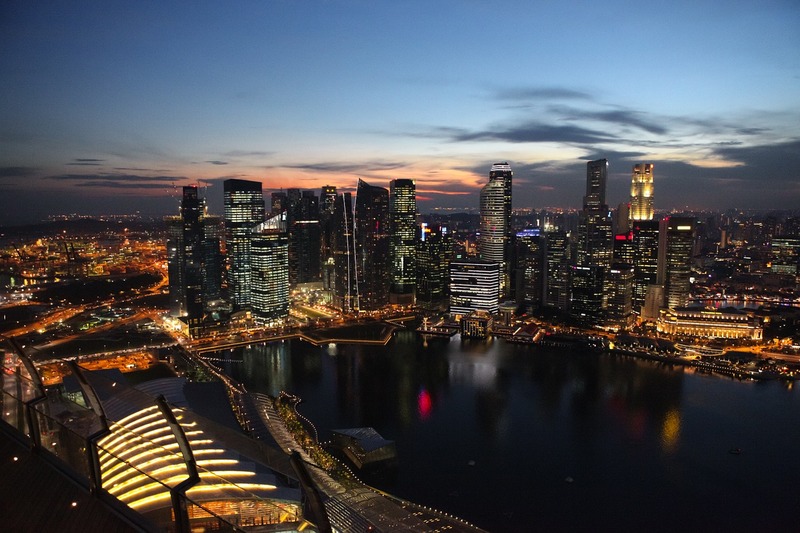 Officially known as the Republic of Singapore, the city-state and island country is located in Southeast Asia. It lies 137 kilometres north of the equator, at the southern tip of the Malay Peninsula, with Indonesia's Riau Islands to the south and Peninsular Malaysia to the north. Singapore's territory consists of one main island along with 62 other islets including the famous resorts of Sentosa and Jurong that will be part of your Singapore tour package. It is the most densely populated city after the European principality of Monaco but covered with beautiful gardens, nature reserves and public parks leading to its moniker Garden City. 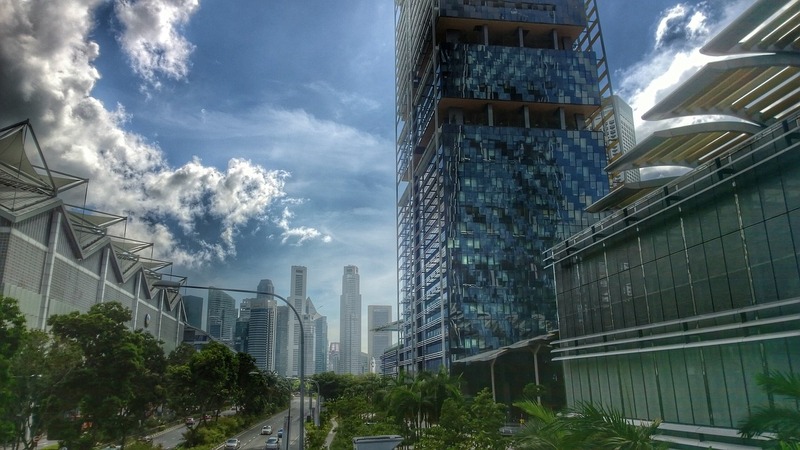 Besides the verdant surroundings, your Singapore tour package will take you to Marina Bay, the chic Orchard Street and Riverside, neighbourhoods frequented by most Singapore packages. The Merlion, the famous white fountain that finds its way onto every Singapore postcard, is located in the famed Riverside district. The Singapore River is huge part of Singaporean life with most attractions centred around it. Your Singapore trip will also be centred around this lively part of the city. The downtown riverside area of Singapore is the colonial heart of the city. A highlight of your Singapore tour package, the area is brimming with government houses, historical shophouses, and sprawling shopping malls. As part of your Singapore tour you will visit the Raffles Statue, a statue of Stamford Raffles, the founder of Singapore. It is built on the exact spot where he first landed and is one of the most popular places in Singapore to take a picture of yourself with the skyscrapers and the shophouses of Boat Quay in the background, making for a great selfie. Singapore packages also take visitors to Cavanagh Bridge, the oldest bridge in the country and its only suspension bridge, as well as the world renowned Merlion, the official symbol of Singapore. Designed by the Singapore Tourist Promotion Board in 1964, that statue of a creature that is half-lion and half-fish spouts water into the river and is a mainstay of every Singapore tour. You could also visit 1-Altitude Viewing Gallery on your Singapore trip, for an unparalleled 360-degree view of Singapore from the highest point in the city-state at 282m. You will also receive a gadget allowing you to see information about the places you are looking at making for a great introduction to the city. Most Singapore packages include a stop at the Asian Civilizations Museum, one of Singapore's newest, largest and best-presented museums with an emphasis on the cultures of Asian nations and specifically of Singapore. Orchard Road is another wildly famous Singapore neighbourhood that should be a part of every Singapore Tour Package. The road is named after the nutmeg orchards that used to line it in the 1830s. While the street today is known for its fashionable stores and malls, large trees still shade the road, providing a modicum of relief from the heat. Weekends in the area are often packed with locals and tourists out for some retail therapy. You could also visit some of Singapore’s best museums and colonial mansions at the end of this shopping street while on your Singapore trip. Be sure to visit the National Museum of Singapore that is home to over six hundred years of Singaporean history as well as galleries focusing on food, fashion, film and photography, plus various temporary exhibitions and a few cafes and restaurants. You could also visit Istana, the official residence of the President of Singapore. Built in 1869, this Malay-Indian building has several gardens and a nine hole golf course. The ceremonial change of guard is a must see if you are in Singapore on the first Sunday of every month. 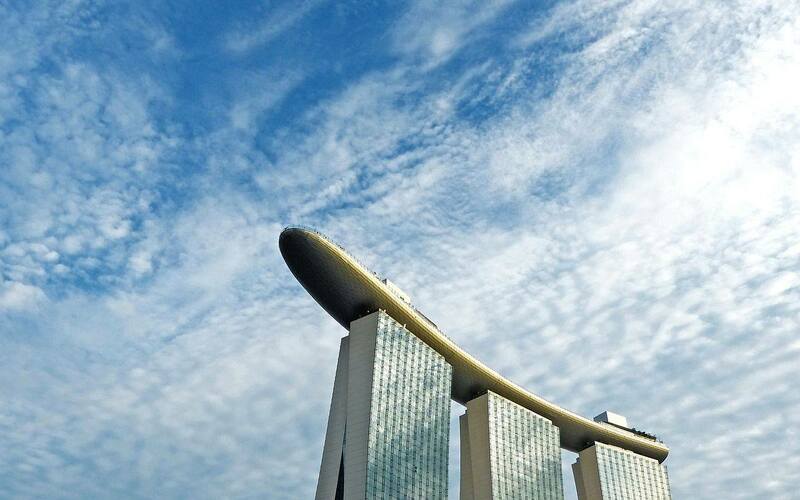 The newest feature of Singapore and an integral part of most Singapore packages is Marina Bay. It is the focal point in any visitor's itinerary with shopping, entertainment and culture, all available in one beautiful neighbourhood. The centrepiece of the area is the Marina Bay Sands hotel and casino, the most iconic of Singapore hotels, which dominates the city skyline while sharing the spotlight with the magical Gardens by the Bay. Visit this opulent casino that hosts over 600 gaming tables and 1500 slot machines. The Sands SkyPark should also be a part of your Singapore tour that is built like a giant surfboard perched above the Marina Bay Sands hotel. Enjoy spectacular views of the Ocean and the city skyline for a small fee. Gardens by the Bay is also a popular part of a lot of Singapore packages. A futuristic park, it consists of three waterfront gardens and includes giant artificial trees, that glow in the night time, and two domed conservatories. Your Singapore trip should also include a visit to the Singapore Flyer, the city’s newest tourist attraction. This 150-meter-tall observation wheel is the world's tallest and promises breath taking views of the city. You could also visit the Marina Bay Street Circuit where the Formula One Grand Prix is held in Singapore. If you happen to visit in September, make the race a part of your parties, race-themed events, music concerts, exhibitions and dining & shopping experiences as well as the parties, race-themed events, music concerts, exhibitions and dining & shopping experiences that accompany it. Visit the Esplanade Theatres on the Bay with your Singapore tour package not only the opera, dance performances and classical concerts but also for the building’s fascinating durian like shape. If you feel a little homesick on your Singapore tour, make your way to Little India for a taste of home. One of the most colourful and attractive places to visit in Singapore, Little India is the centre for the Indian community in Singapore. You could visit temples such as the Sri Veeramakaliamman Temple and the Sri Srinivasa Perumal Temple and dig into the delicious Indian food at the hundreds of restaurants and food stalls in the area. Chinatown is a highlight of many Singapore packages. While on your Singapore tour package, visit this traditionally Chinese section of Singapore. Pay your respects at the Buddha Tooth Relic Temple that hosts a 27-foot statue of Maitreya Buddha, and the sacred relic itself, one of Buddha’s teeth. The roof of the temple also has a massive Tibetan-style prayer wheel that is open to the public. Also visit the Hindu Sri Mariamman Temple that is frequented by Singaporeans of Indian origin and the Chinatown Heritage Centre, an excellent museum chronicling how Chinatown came to be and the privation suffered by early migrants. Other visit that’s should be a part of your Singapore Tour Package include the Red Dot Design Museum and the Singapore City Gallery that tells the history of Singapore's urban planning, design, and conservation strategies as well as the story of Singapore's transformation from third to first world. Chinatown is also a great place to purchase antiques and traditional handicrafts, making it a great addition to most Singapore packages. An amazing island getaway and one of Singapore’s biggest attractions, Sentosa Island is a picturesque resort island made up of shopping malls, luxury hotels, theme parks by Universal Studios and Singapore’s first casino all of which make up the exclusive Resorts World. Most Singapore packages will include the price of the cable car to Sentosa Island, a great way to see the sights. Visit the Sentosa Merlion, the Madame Tussauds wax museum and the Sentosa Luge and Skyride. The Songs of the Sea show makes for a great evening for the kids and adults alike, with lasers, water jets and pyrotechnics making it a part of the majority of Singapore packages. Besides the theme parks and resorts, Sentosa is also known for its beautiful beaches. With pretty promenades and boardwalks full of pretty cafes and restaurants, the beaches are an economical and fun alternative to the glitzy resorts of Sentosa offering a fun way to spend the day on your Singapore trip. Jurong Park makes for an excellent excursion on your Singapore Tour Package. Located in western Singapore, it is home to the Jurong Bird Park, the Singapore Science Centre, the Chinese and Japanese Gardens as well as various shopping malls. Jurong Lake is also a part of most Singapore packages because of the delightful Chinese and Japanese Gardens housed within it. 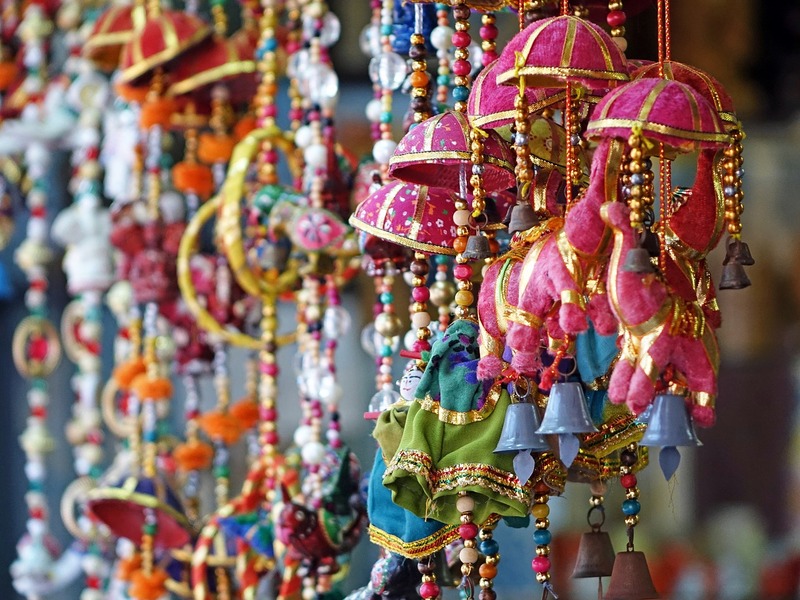 With Akbar Holidays, your Singapore tour package will showcase the best of the city. Stay at some of the finest Singapore hotels and experience the city state's colonial heritage, diverse cultures, its opulence as well as its warmth making your Singapore trip a truly memorable experience.